As a merchant, PayZang will work diligently with you to provide merchant services that are both revolutionary and value-driven. PayZang understands that no two business models are alike and as such, you can choose the services that meet your needs. The ability to choose only the merchant services that are applicable to a particular business – as well as being able to pay for them as needed – will allow you to scale up your operations to more easily meet your short- and long-term goals. With PayZang’s leading merchant services, you can now pull ahead of the competition and put your payment solutions into the digital fast lane. 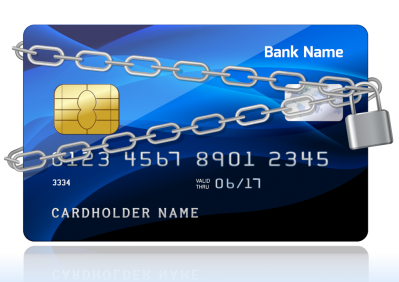 Learn more about Credit Card & ACH Processing. PayZang’s Virtual Check is an electronic checking system that enables businesses to accept check payments securely and inexpensively from their customers via fax, telephone, the Internet or by mail. 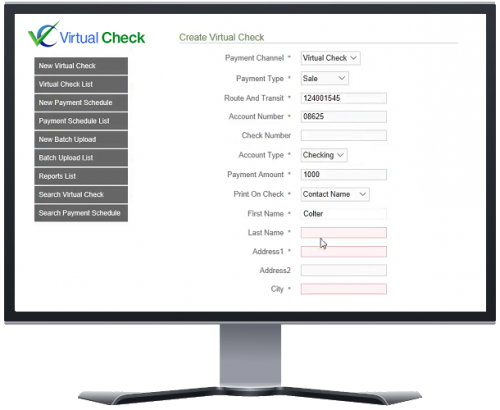 While this method is somewhat similar to ACH (Automated Clearing House) processing, Virtual Check is a superior system in many ways. 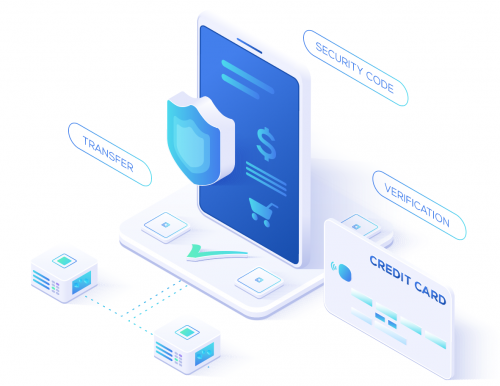 In addition to providing you and your customers a wide array of payment options, Virtual Check easily integrates into your existing shopping cart by way of an API. If you experience high volume payment processing, you can simplify your accounting by bundling Virtual Check into batch files for secure and safe transference to PayZang. Learn more about Virtual Check. Why is Payzang the right choice for you? PayZang provides custom online donation pages, multiple payment channels (card and echeck) and multiple donation methods (one time or recurring). 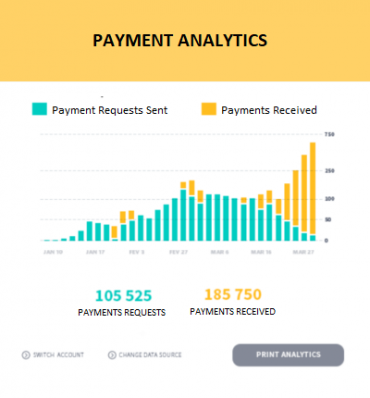 From a payment management perspective, we provide comprehensive reporting (regular and ad-hoc), contribution forecasting tools, credit card expiration notification and enterprise account updater (eliminate issues with card expiration and compromised card numbers). Our recurring payment engine gives you the ability to accept periodic payments. It also enhances your ability to time the payments by providing frequency or interval options. Karma Payments supports native integration with Authorize.net, the most widely used gateway online. Nonprofits have the flexibility to keep its integration with existing gateways like Authorize.net with a Karma Payments account or use our feature-rich portal that also provides over 175 plugins for software and services in a variety of categories. One of the most significant barriers to entry for using new donation platform happens to be existing integrations and considerations around sunk cost that can be prohibitive for nonprofits. Karma Payments allows you to keep your existing integration with Authorize.net and other gateways. If you are creating a new website, app or service, use our comprehensive API to capture and manage your donor data. Additionally, you can use custom fields to pass through data that identify your donors across platforms and services. Our unified token vault is accessible via the API, and it provides you with the ability to create a seamless user experience across different services. This token ensures compliance with the most stringent data access standards while allowing you the flexibility to connect several services to orchestrate your SaaS system or App. We provide sample code for several languages and have bootstrap code available for iOS and Android. Sandbox accounts are available on request. US based customer support team will help you with any issues immediately.